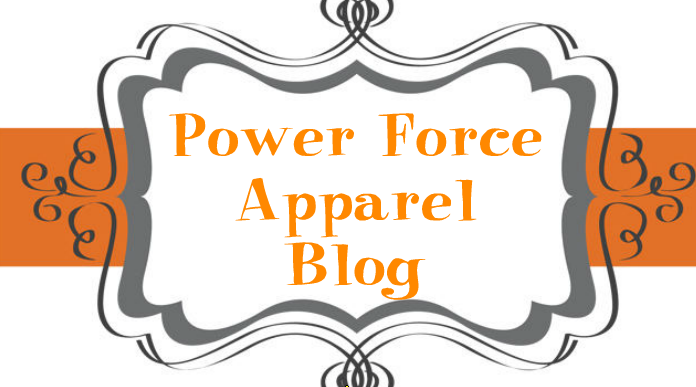 Power Force Apparel: Beauty Breakthrough or Bust? The claim: Inspired by popular salon gel manis, brands are launching at-home versions that offer the quick-drying durability -- up to two weeks of wear -- of their pro counterparts. Some involve several steps, including hardening the gel with an LED lamp (either included in a kit or sold separately), while others are polishes made with resins that harness sunlight, or any artificial light, to set the lacquer, explains Jin Soon Choi, owner of the Jin Soon Natural Hand and Foot Spas in New York City. 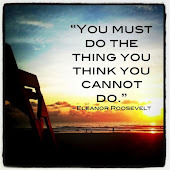 The expert's take: Your success depends on your application abilities. 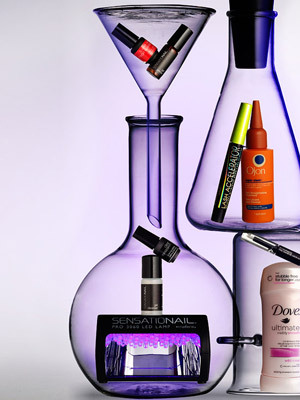 "If you're skilled, then these products will absolutely yield results that are comparable to salon versions," Choi says. The entire process, including drying time, should take no more than 15 to 20 minutes. Our picks: SensatioNail Invincible Gel Polish Starter Kit ($50, including LED light; Walmart stores) stood out as "relatively quick -- about 15 minutes total" and left our tester with "polish just as shiny as when I put it on" after four days of wear, through several showers and dishwashing sessions. For those who prefer a one-step treatment, Revlon ColorStay Longwear Nail Enamel ($8, drugstores) "required only one coat and dried unbelievably fast," a volunteer said. "It held up better than most regular salon manis," another reported. The claim: These fringe enhancers contain peptides and conditioners that "stimulate the cells responsible for lash growth," according to one of the companies that makes them. Lashes are supposed to look thicker, longer, darker and more voluminous after about two weeks of daily use. The expert's take: "These mascaras hydrate, so the length of your lashes may improve slightly," says Debra B. Luftman, M.D., a dermatologist in Calabasas, California. "But they don't affect the hair growth cycle, so it's doubtful you'll see an increase in the quantity." 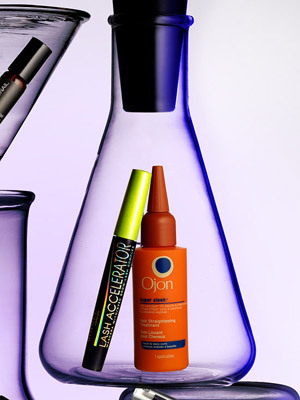 Our pick: Of the dozen that we tested, Rimmel London Lash Accelerator Mascara ($10, drugstores) was the only product to produce results. "It enhanced my natural lashes," our volunteer said. "Any growth is subtle, but there's definitely a difference in density and length." The claim: Based on the technology used for salon keratin treatments, the at-home versions "often rely on polymers and amino acids to lock hair into place with heat from your flatiron or blow-dryer," says Ni'Kita Wilson, a cosmetic chemist in Englewood, New Jersey. These DIY kits aim to reduce curl, keeping hair frizz-free for anywhere from seven to 30 shampoos, depending on the product, your hair texture and how often you shampoo. They're usually applied like conditioner and left on hair for about 30 minutes. The expert's take: "Salon treatments tend to last longer because of the techniques and products used," Wilson says. "But they can cost hundreds of dollars. At-home keratin kits are safe and effective alternatives." They're most beneficial for loosening curls and reducing frizz rather than straightening hair. Our picks: For short-term smoothing (lasting roughly 10 washes), try Organix Ever Straight Brazilian Keratin Therapy 14-Day Express Treatment ($8, Walmart stores), which our tester said was "really easy to use and significantly decreased frizz yet left my curls intact, which I wanted." The Ojon Super Sleek Hair Straightening Treatment ($39, Ulta stores) lasts up to 30 washes and left hair "much easier to blow-dry; it took about half the time it normally does," a reviewer reported. The claim: While lipsticks and stains have lasting power, glosses, liquid by nature, have always been more fleeting. Companies are countering that by launching long-wearing formulas that they profess will stay put for six, eight, 10, or even 24 hours thanks to waxes and polymers that help them adhere to lips. The expert's take: "You can reasonably expect these glosses to last up to twice as long as traditional ones," says Joette Balsamo, a makeup artist at the Marie Robinson Salon in New York City. Sheer formulas are moist but stickier than regular gloss, while those that are more opaque -- usually two-step tubes that include a color coat followed by a glossy coat -- may feel very dry until the topcoat is applied, she says. Our picks: Of the single-step formulas tested, Clinique Long Last Glosswear SPF 15 ($14, department stores) ranked number one: "It didn't feel too sticky, and it stayed on for five hours -- even through a facial and a workout!" a user marveled. MAC Cosmetics Pro Longwear Lipcolour ($22, maccosmetics.com) was the sole two-phase version that earned a spot in the reviewer's bag because of its enduring shine and moisturizing properties. The claim: This crop of creams, gels, lotions and deodorants, which contain various botanical extracts (like bayberry and pumpkin seed), conditioning agents (such as sunflower seed oil) and exfoliants (including salicylic acid and urea), promises to make hair growth less visible so you don't have to shave or wax as often. The expert's take: These products work by breaking down hair proteins and thinning hair fibers, according to Francesca Fusco, M.D., a dermatologist in New York City. Results can span from "simply making the hairs softer to actually slowing their growth," she says. "But hair growth isn't stopped, and any results will last only as long as you use the product." The treatments work best on thin-skinned areas like the underarms and bikini zone, and it takes anywhere from two to six weeks to see results. 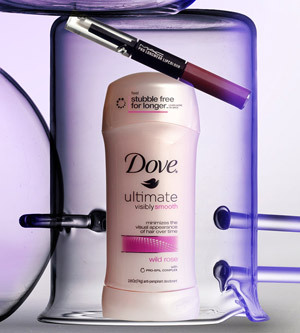 Our picks: For underarms, Dove Visibly Smooth Anti-Perspirant/Deodorant ($5, drugstores) left a user's hair less noticeable and softer after two weeks of daily use. On the rest of the body, try Decléor Post Wax Double Action Gel Anti-Hair Regrowth and Hydrating ($27, decleorusa.com), which made a tester's skin feel supersmooth and "slowed hair growth so that I could shave half as often." Wow ! This is a wonderful and informative website.It is a very useful for us. So, I like it very much. Many many thanks for make this website. If you want more informastion about dermatologist birmingham to visit dermatologist birmingham Associated Dermatologists continuously strives to give our patients the best possible medical care. We specialize in medical, surgical, and cosmetic dermatology with a focus on skin cancer treatment and prevention. When you come and visit us at our new location at 1401 Edwards Lake Rd., you will be surrounded by a staff that cares about you. 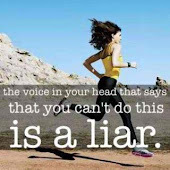 You can make an appointment by calling us at 205-853-3960.